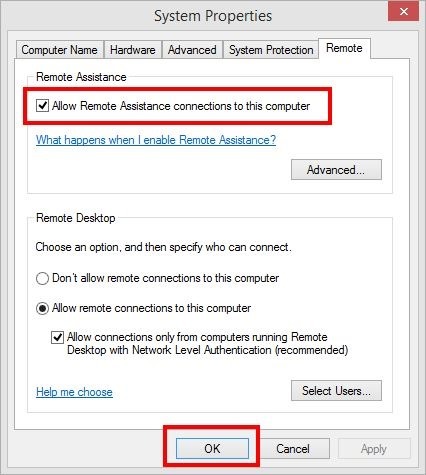 Windows has a built-in tool so you can let someone you trust see your computer screen or (with your permission) take control of your mouse and keyboard. Here are instructions on how to use this feature. 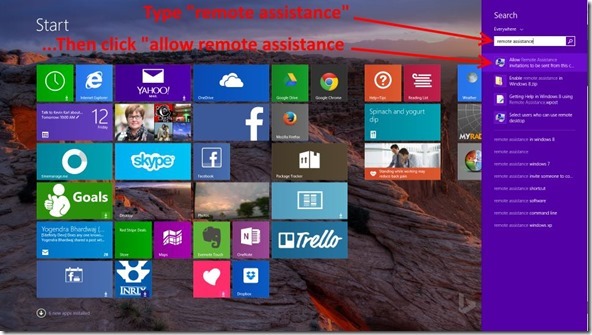 If you’ve never used Remote Assistance before you need to enable it. You only need to do this once. Note: if you are on Windows 8.0, the search results will display some category roll-ups with numbers next to them. You will need to expand one of these to find the icon described above. A dialog box will appear. 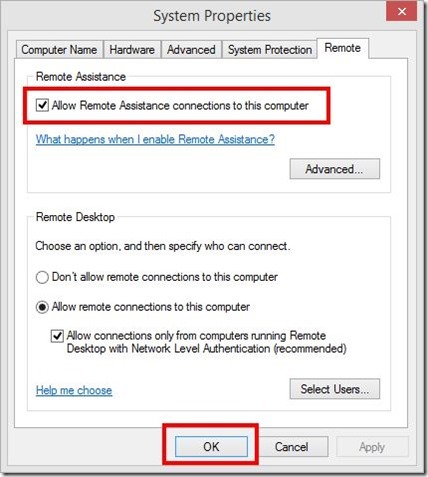 Check the box “Allow Remote Assistance connections to this computer” then click OK.
Once you have Remote Assistance enabled, you have to invite someone (friend/family) to connect to your computer. 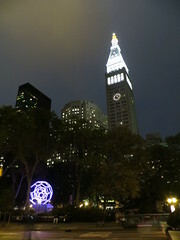 The Easy Connect password will appear. Read this password to the person helping you. How to manually uninstall a Windows 8 app using PowerShellHere’s the situation: You have Windows 8.1. Possibly you reinstalled Windows recently. One oWindows Live Mail / Hotmail is downWindows live mail is down.Software I wouldn't want to be withoutHere's a smattering of software I wouldn't want to be without on my Windows work computer.